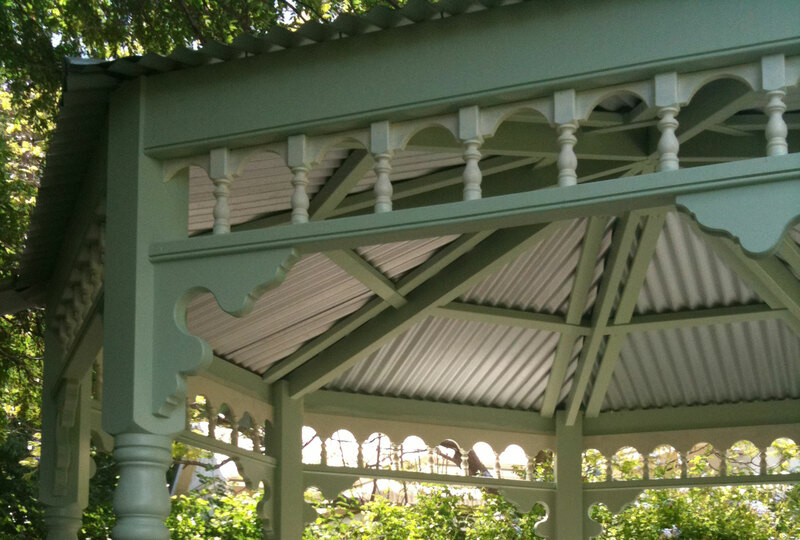 Augen design undertook the project to design and construct the unique Gazebo for a residential client. 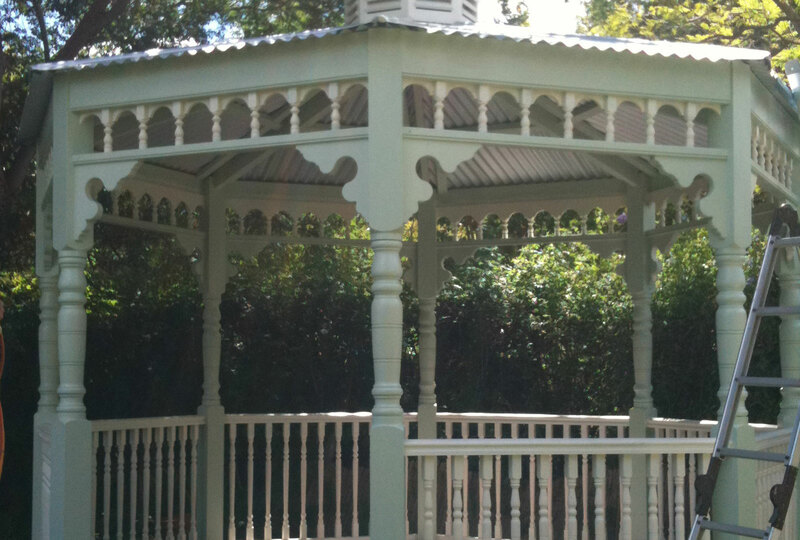 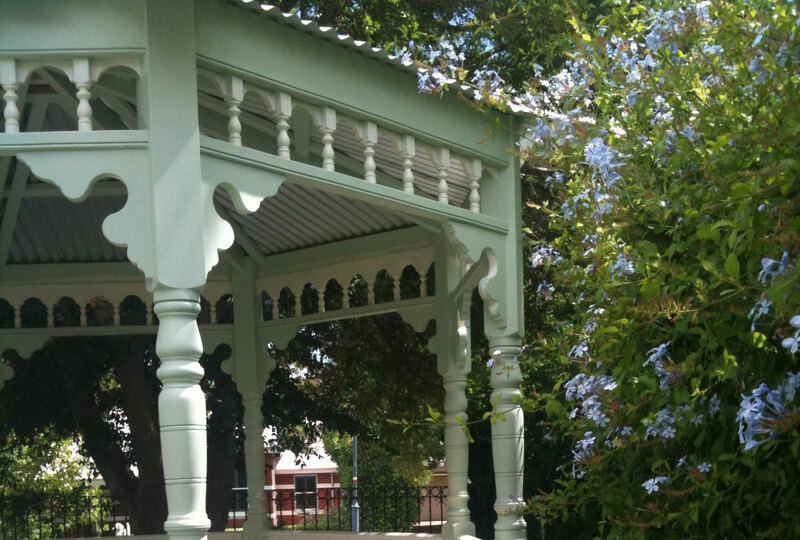 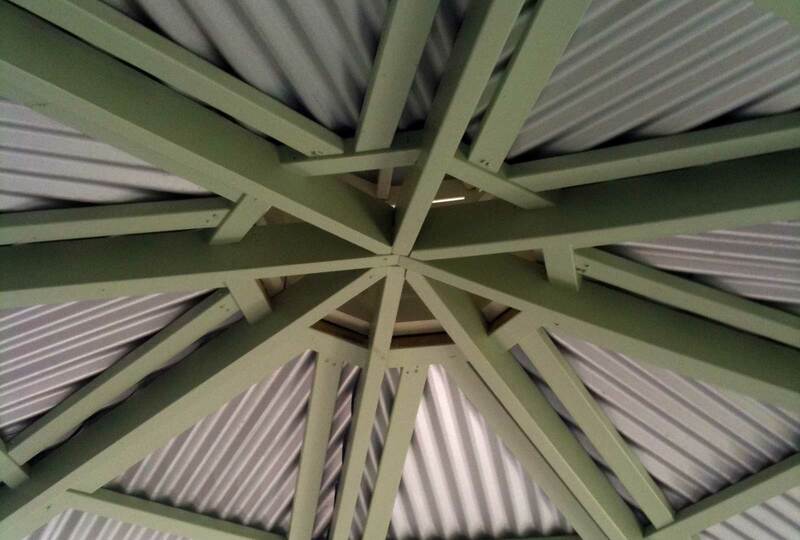 Augen design undertook the drafting, council applications and approvals and construction for the custom built gazebo. 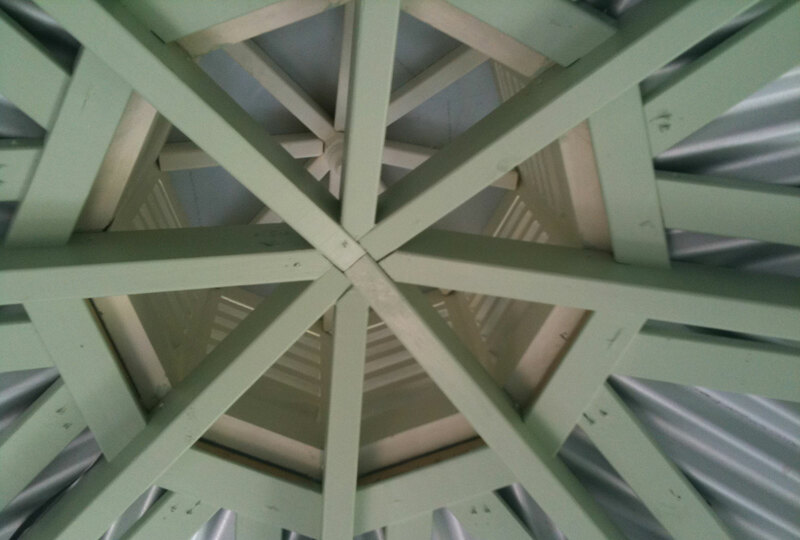 The complete structure was built on site, with specially turned timber posts, matching corner brackets and features to the existing home. 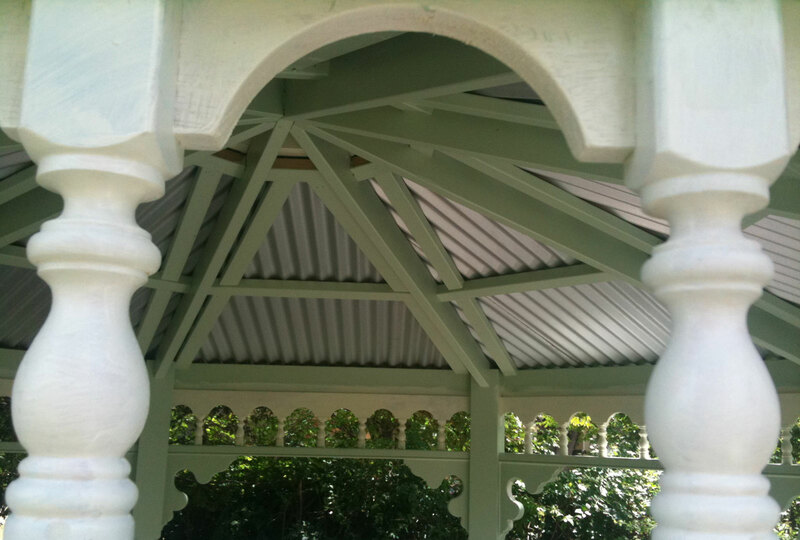 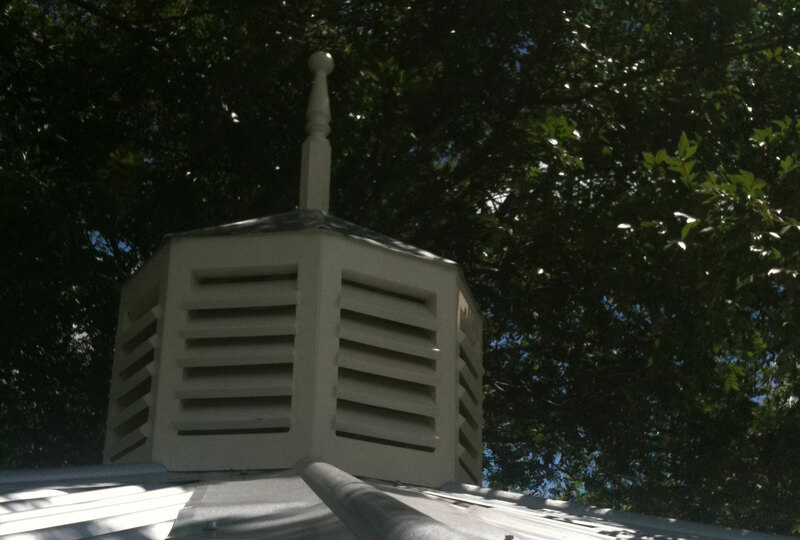 The client specifically wanted the design and features to match their Heritage home. 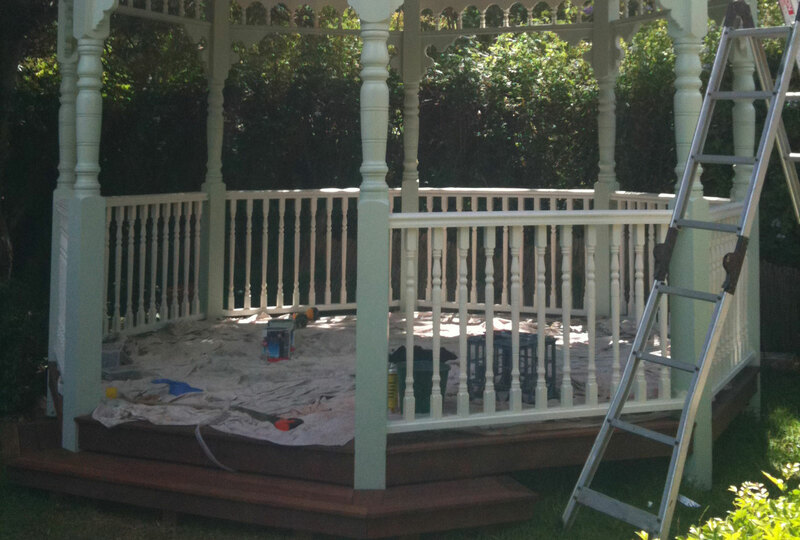 So the gazebo was built having all of the corner brackets, posts, spindles and paint colour being complimentary to their residence.